I love love love this quote. After going to Real Estate School last summer, and joining a very good Real Estate Company here in my hometown, I discovered that I really don't want to do Real Estate. I learned a lot in class, and one thing about this business, is that it is constantly changing. I like change. A lot. About every 5 years or so I do something to uproot or disrupt my current state (moving to Scotland and then moving back, for example). But, keeping the focus of this blog to Living My Passion... this quote is more about saying "Yes!" to stepping out blindly on faith to finally (finally!) Sing for My Supper, so to speak. The two pictures below are almost 25 years apart ~ I graduated from college in December of 1990 - that fall we performed "Oliver!" 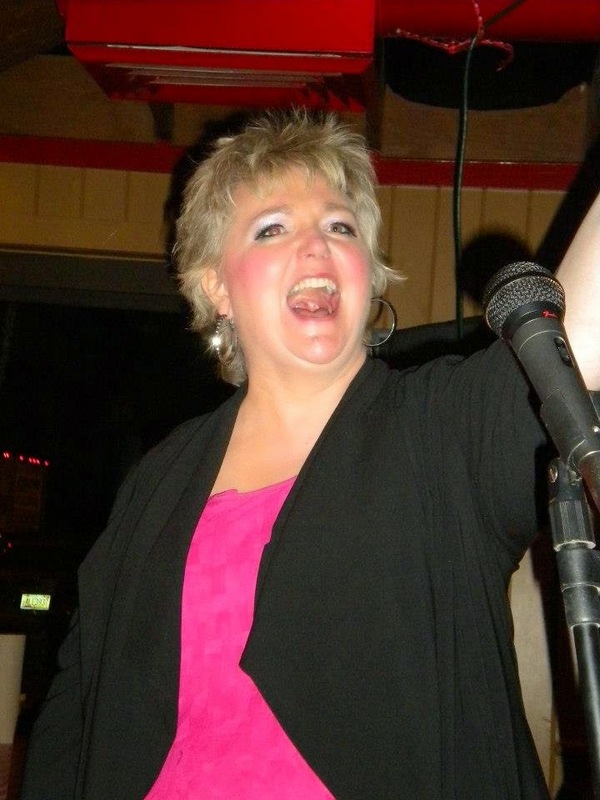 The picture below is from 2012... still singing & performing. 2012 - Sweet Adeline! Singing at the Afterglow with my Quartet, "Footnotes"
The one constant in my life is singing. Performing. I've taken some breaks, sure - but I'm always singing. I started singing in chorus in 4th grade at Parkview Elementary school - and sang all through my educational years. 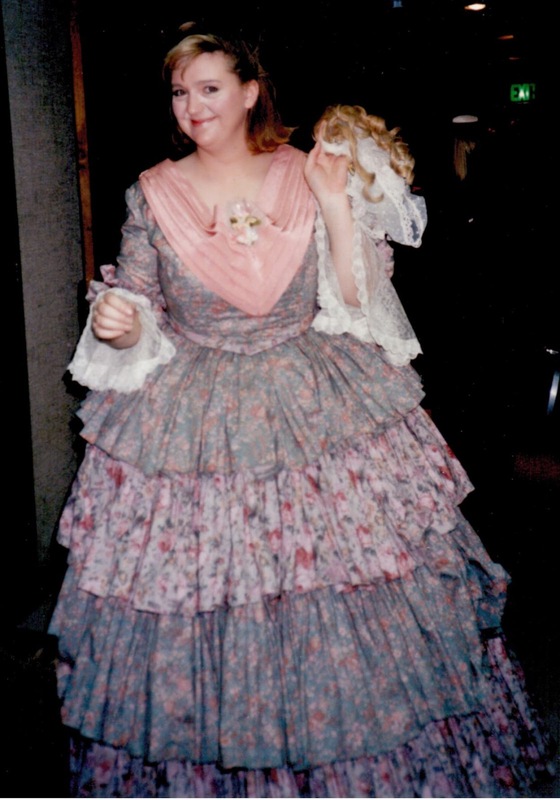 Then I graduated from college and found Sweet Adelines, and have continued singing barbershop for almost 25 years. I took a 4-year break to do local independent theatre (musicals, of course! ), then came back to a cappella singing in 1995 and haven't hardly looked back. I even sang with Sweet Adelines overseas. It is now 2015. Why has it taken me 25 years to realize this, for me, is more than a hobby? A question to be answered in another post.